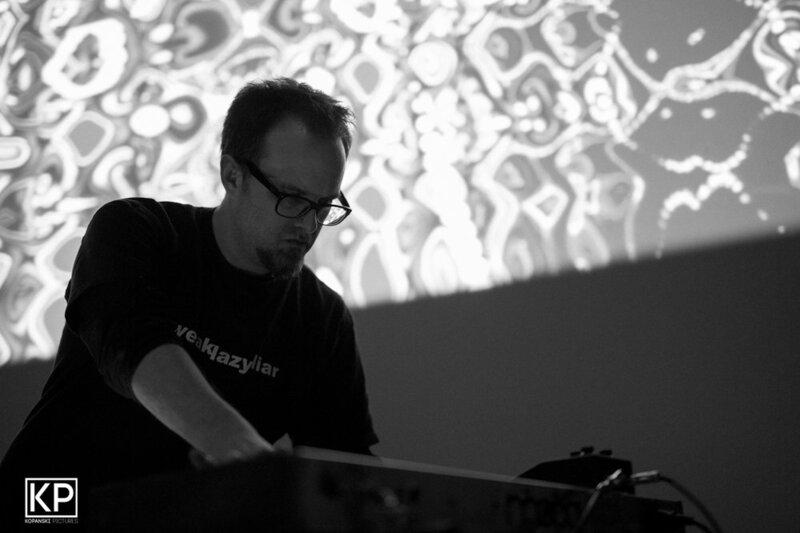 Atlanta-based sound junkie / producer / instrumentalist / gearhead Ryan T. (tay0) makes experimentally-minded electronic music combining elements of ambient, IDM, drone, and noise. …upfront percussive engineering and offers clicks’n cuts blended with glitched-out chimes, drilling beat patterns and swirling tentacles of dust…tay0’s sound is one filled with erratic yet consistent elements of exp-electronics that must be examined over repeat listens for full absorption. Recorded evidence exists on labels such as Nophi, High Grade Media, and Detroit Underground.